Yellow wedding flowers always make me happy....especially when paired with red lipstick. 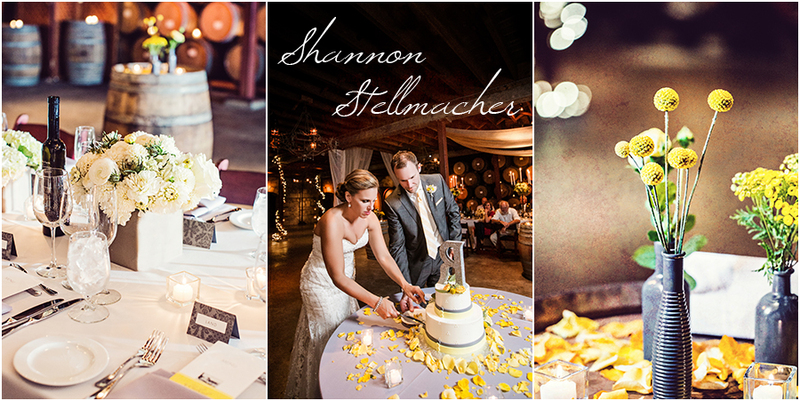 Another gorgeous Napa Valley Wedding at V. Sattui Winery. I always love to photograph the anticipation and excitement of the "first glance" on the wedding day! We started at a private estate in Calistoga prior to the ceremony for some relaxing time with just the bride and groom. 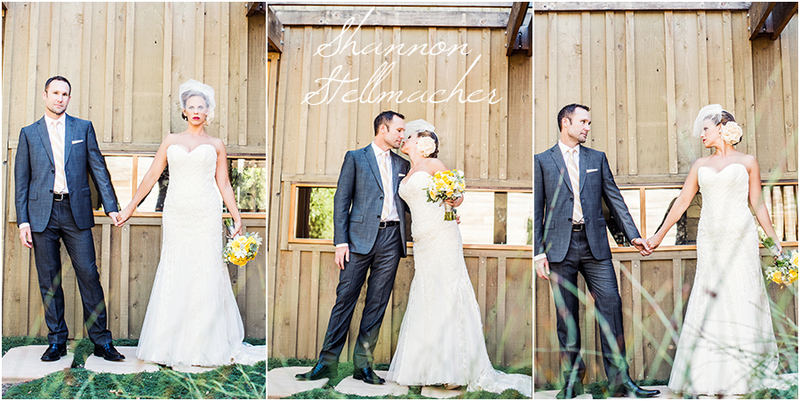 Gotta love a bride and groom willing to "work it" for the camera! I love documenting weddings at V. Sattui!